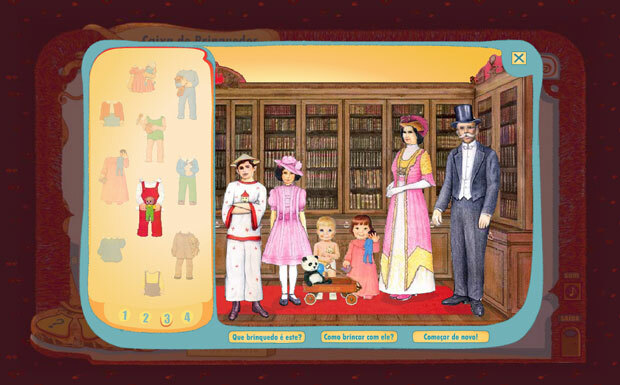 It is the extension of the Museum of Childhood to the online environment. It was designed with three "doors" to receive visitors. For tangible museum visitors, there is the informative site. 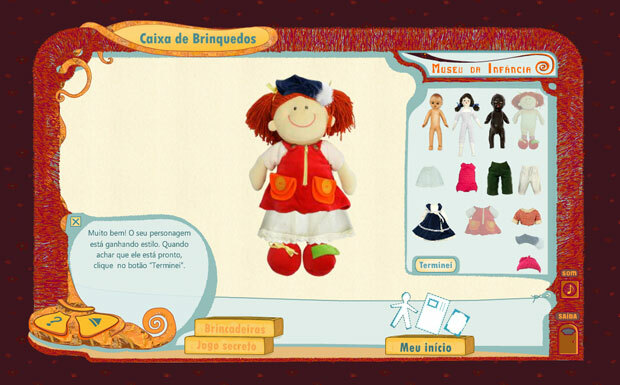 For researchers, a online database presents the museum´s collection: objects made BY children, FOR children and ABOUT children. For children audience, there is the digital game TOY BOX, a fun way to meet and interact with toys and drawings from the collection. The project was coordinated by Museum of Childhood/UNESC, produced and developed by Casthalia with funding from FAPESC and CNPq. Today, the admin of the system is the Museum of Childhood. ¤ Constelações culturais no Museu Virtual da Infância (Congresso Internacional em Estudas da Criança, Braga/ Portugal, 2008). 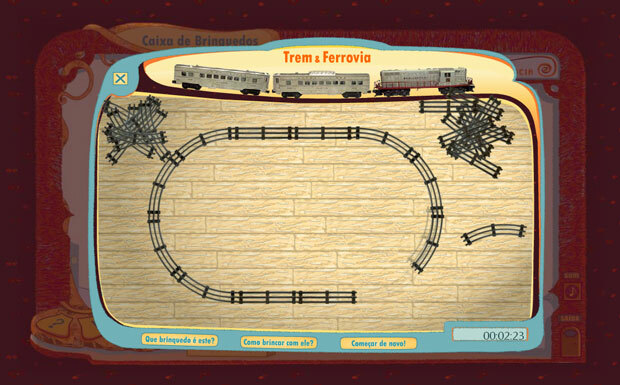 ¤ Museu Virtual da Infância (V Seminário Memória, Ciência e Arte, UNICAMP/Brazil, 2007).